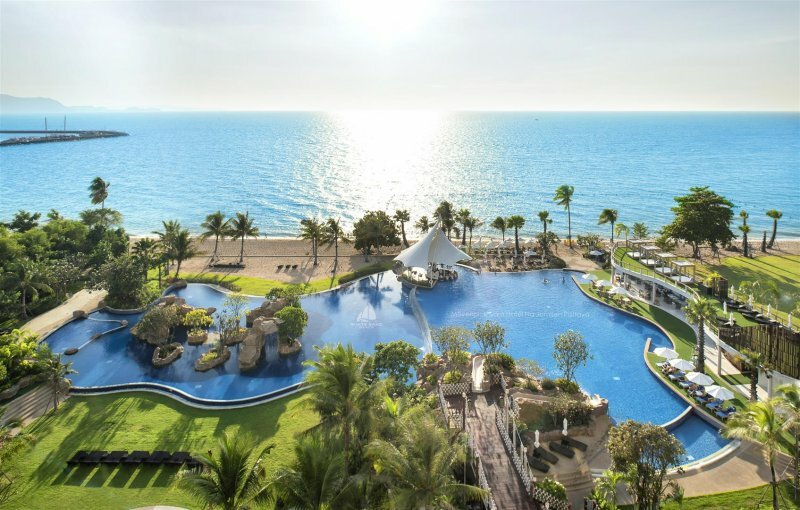 White Sand Beach Residences Pattaya offers Weekday Saver promotion for staying on the weekday (Sunday to Thursday) and it includes daily breakfast. Book and stay from now until 31 October 2018. 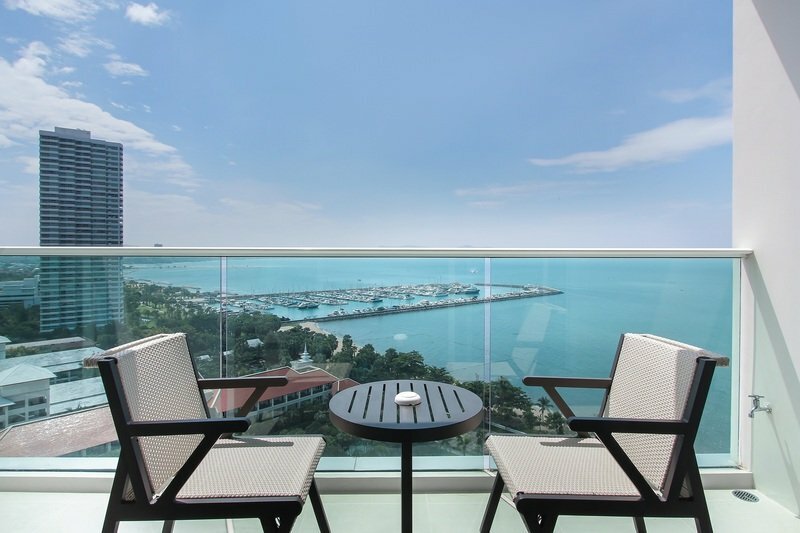 White Sand Beach Residences Pattaya is a luxurious beachfront residence and features 60 units. It has been awarded the Best Luxury Condo Development (Eastern Seaboard) by Thailand Property Awards 2015. The property is located on Sukhumvit Road, Km. 156 with a private access to na Jomtien Beach. 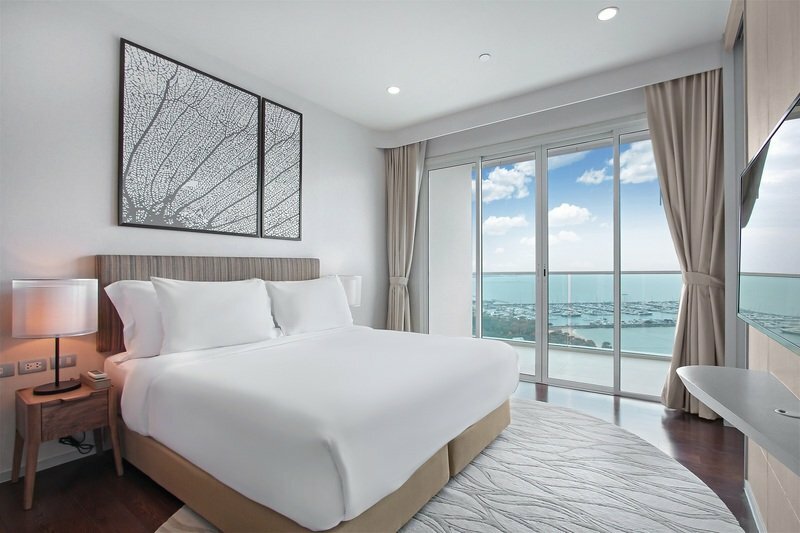 It consists of five room categories including Studio Ocean View, One Bedroom Ocean View, Two-Bedroom Ocean View, Family Two Bedroom Ocean View and Executive Two Bedroom Ocean View. All rooms feature a private balcony facing the ocean. Except the studio room, all room types are equipped with a full kitchenette, living room and a dining table making it more convenience for the stay. Facilities include Port Café that serves breakfast, lunch and dinner, an outdoor beachfront swimming pool, a snooker and pool room, a table tennis room, fitness centre, a tennis court, and kid’s playroom. 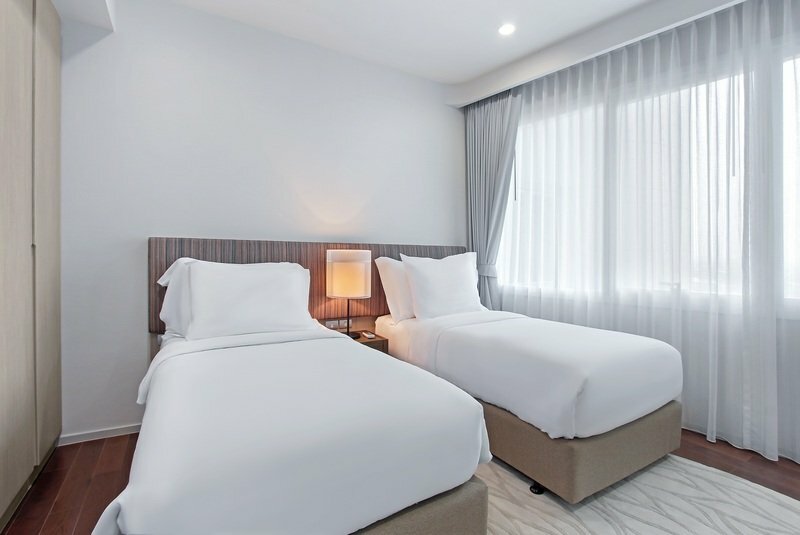 The Weekday Saver rates start from 2,940 Baht for Studio, 3,726 Baht for One Bedroom, 6,879 Baht for Two Bedroom (for 3 adults), 9,228 Baht for Family Two Bedroom and 10,800 Baht for Executive Two Bedroom. The reservation can be made at www.whitesandbeachpattaya.com, email reservation@whitesandbeachpattaya.com and tel. 033 005210.